Gopa Kuteeram will be conducted by Smt Booma Sridhar and Smt. Shreedevi Bhardwaj. We are pleased to announce the beginning of “Gopa Kuteeram”, for Children from Age 4 to 13. 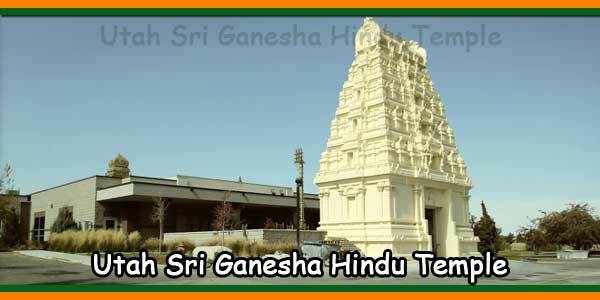 “Gopa Kuteeram” classes will be conducted by Smt. Booma Sridhar and Smt. Shreedevi Bhardwaj. “Gopa Kuteeram” Class is designed and blessed by His Holiness Sri Sri. Muralidhar Swamigal, one of the greatest spiritual scholars and teachers of modern world. The emphasis is given on Spiritual, Intellectual, Emotional, Physical and Social well-being. The classes are classified according to age’s groups and a systematic syllabus specially designed, is being followed to teach the children. The yearly fee for the same is $75 per year including the materials. The deadline date for registration is September 3, 2017. Chitra 248-875-5549 or send an email to detroitgk@yahoo.com. 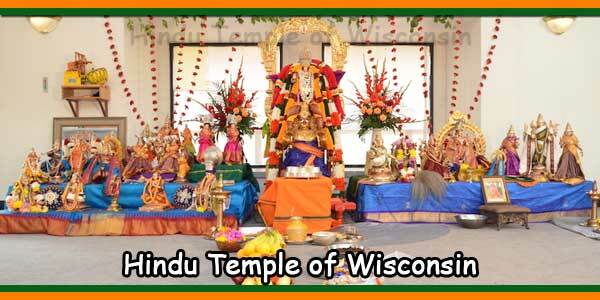 Sri Balaji Temple of Great Lakes is pleased to offer you weekly classes on “Srimad Bhagavatham Study Circle”. Srimad Bhagavatham, the Holiest of all scriptures, is verily Lord Krishna Himself. Bhagavatham asserts that anyone with a desire to study or read or listen is blessed immensely that very instant. The 18000 shlokas contained in this holy book represents victory and all of the Lord’s choicest blessings are showered on us ensuring our victory over this mundane existence. Just remembering about the prayers of Bhismacharya, of Kunti Devi, the penance of Dhruva, the grace of the Lord on Ajamila, the devotion of Vritasura, the unflinching faith of Prahlada, the surrender of Ambarisha, the birth of the birthless Lord, His leelas in Gokula and Vrindavan, the supreme devotion of the Gopis, the message of the Lord to Uddhava and many more fills our heart with immense bliss. With the immense blessings of Thakur ji and Guru Maharaj, Global Organization for Divinity (GOD) is immensely pleased to announce a study circle of this Holiest purana. Every week, from 7.00 PM to 8.00 PM EST, Pujyashri Poornima ji, a senior disciple of HH Sri Sri Muralidhara Swamiji, will teach us each of the 18000 shlokas in Bhagavatham. Maha Mantram Chanting will be in the Class Room at 6.00 p.m to 7.00 p.m on Thursdays. Srimad Bhagavatham Class will be in the Class Room at 7.00 p.m to 8.00 p.m on Thursdays. Please participate and get the blessings. 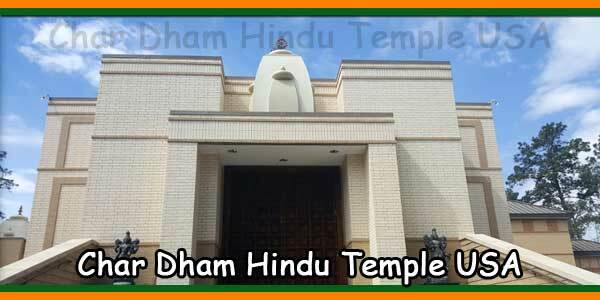 Bhajan Classes will be conducted by Smt. Hema Rajesh. Sri Balaji Temple of Great Lakes will be offering a “Spoken Sanskrit” class starting on Tuesday, December 8th 2015 (12/08/2015). This is a beginners level class. No prior knowledge of Sanskrit is required. There is no fee for the class. The language is taught by a direct, interactive method. The participants can learn the language in a fun-filled environment. Participants will be able to converse in simple Sanskrit on topics they learned at the end of each class. Lessons are taught in “Samskrita Bharati” style. No prior knowledge of Sanskrit is required. 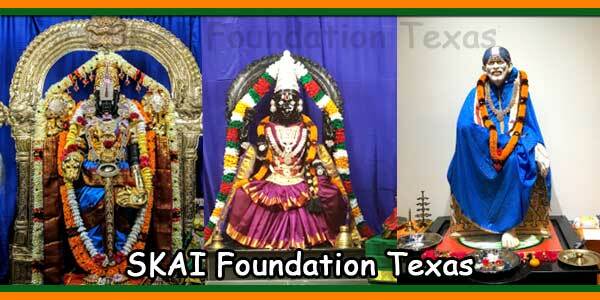 Samskrita Bharati is a voluntary non-profit organization that is dedicated to bringing Samskritam back to daily life. By organizing camps, courses, and other activities, Samskrita Bharati is creating Samskritam-speaking communities across the United States. Experienced volunteer-instructors use an effective and natural technique similar to a child learning its native language by observing and listening to parents and siblings. Participants will learn basic skills of spoken Samskritam. Yoga Classes will be conducted by Sri L.N.Sastry. We are pleased to announce the beginning of a new session of Yoga, starting January 2014 for 3 months (12 Classes). The admissions of students are on a first-come, first-serve basis only. There are only 12 students admitted in this session. Students must be between ages 8 and 16 to be admitted. The classes are conducted at the Center every Sunday for 90 minutes. Registration starts Wednesday, January 01, 2014. The parents/guardians must come in person to the Center for registration. We are pleased to announce the beginning of a new session of Yoga, starting Saturday, January 25, 2014 for 3 months (12 Classes). Yoga Class will be conducted by Sri L.N. Sastry. The admissions of students are on a first-come, first-serve basis only. There are only 12 students admitted in this session. There is a suggested donation of $50 per student. The classes are conducted at the Center every Saturday starting at 9:30 AM for 90 minutes. Registration starts Monday, January 6th, 2014. Donations may be paid in cash or check. 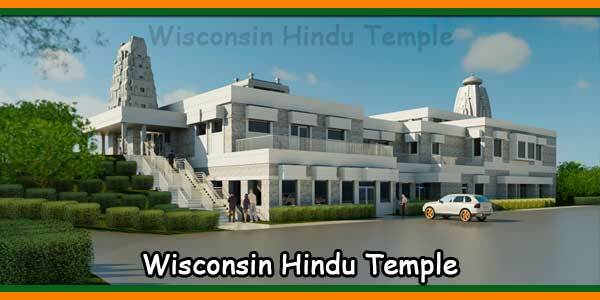 Please make checks payable to “Sri Balaji Temple of Great Lakes”. Bharathakala Shreshta Smt. Sudha Chandrasekar, Hindu Temple Rhythms, Oak Park will be teaching Bharat Natyam Dance. Sri Balaji Temple of Great Lakes is glad to invite you to begin or continue learning the ancient art of Bharatanatyam on the auspicious DAY of Punarvasu. Classes are planned to be scheduled every Sunday Morning at 11.00 am. 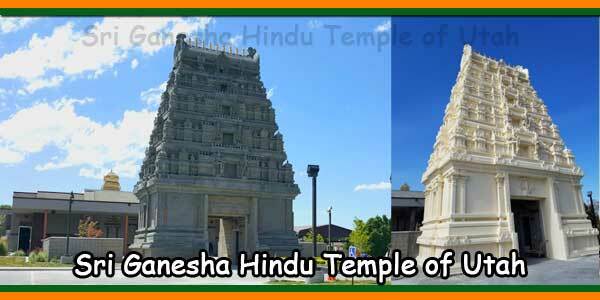 Bharathakala Shreshta Sudha Chandrasekhar, Hindu Temple Rhythms, Oak Park, MI Michigan’s Life Time Achievement Award Winner teacher will conduct the classes. Please register for classes by email vidyanjali@hotmail.com or call the temple 248-874-1544 for more details. Essence of Upanishads Class & Group Discussion On Friday at 7.00 PM. Sri Balaji Temple of Great Lakes is pleased to offer you weekly classes on “Essence of Upanishads”. The classes aim to equip the participants to grasp the fundamentals of Upanishads and other related scriptures by a combination of lectures, interactive group discussions and multimedia presentations with an emphasis on practical application. Special classes on slokas recitation and devotional music will held in parallel for children. Participant Profile: Open mind and interest to learn and share our culture. Everyone from novice to experts, youths to senior citizens are welcome. Donations towards books and study material are welcome. For details and registration please contact (248) 972-8051. Email: holyname@mail.com with the subject Upanishad classes.